“The criticism about the government programme voiced thus far, specifically for not being concrete and failing to answer question about its implementation were not addressed by the government,” MP from Bright Armenia fraction at National Assembly Edmon Marukyan told reporters at a briefing on Tuesday. To note, the parliament holds discussions on the government programme proposed by cabinet headed by Nikol Pashinyan. 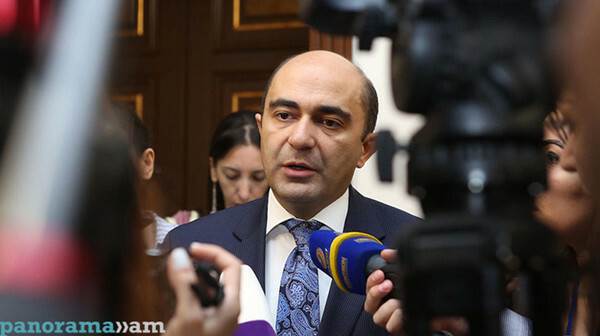 In Marukyan’s words, for seven years since he has been in the parliament, this is the first case when the government programme has been submitted for a parliament debate without prior consultations with political forces.